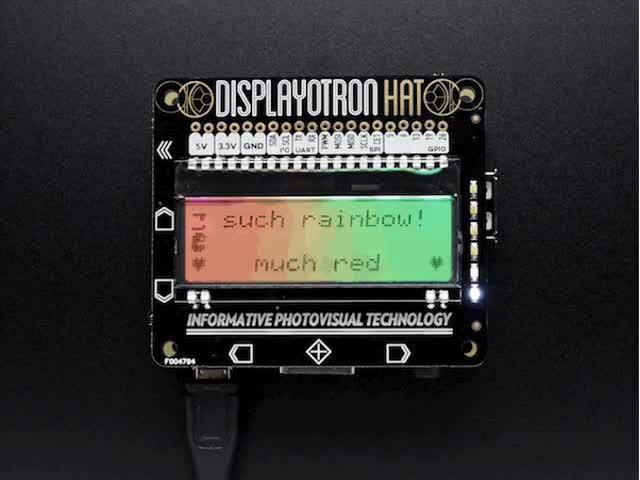 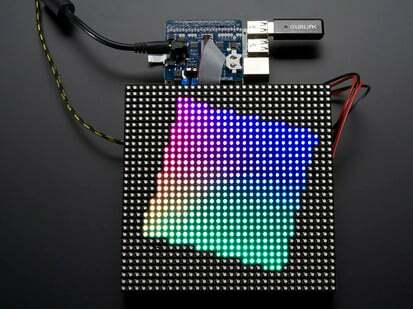 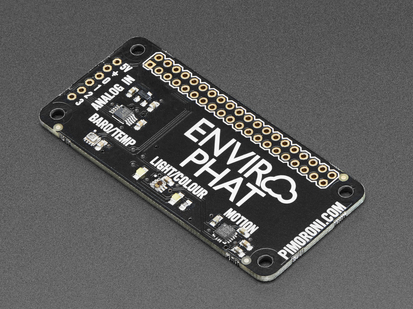 Pimoroni's Button SHIM gives you five handy, physical buttons and an RGB status LED, and it's HAT and pHAT-compatible! 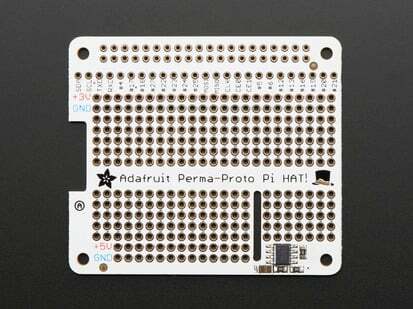 Pimoroni's SHIM-format boards are designed to slip neatly onto your Pi's GPIO pins and still allow you to use HATs and pHATs at the same time. 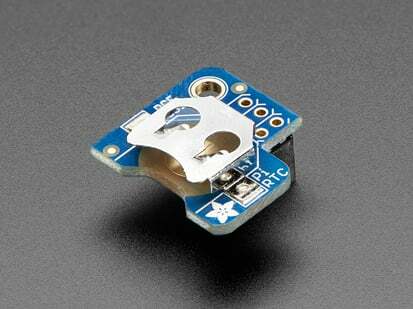 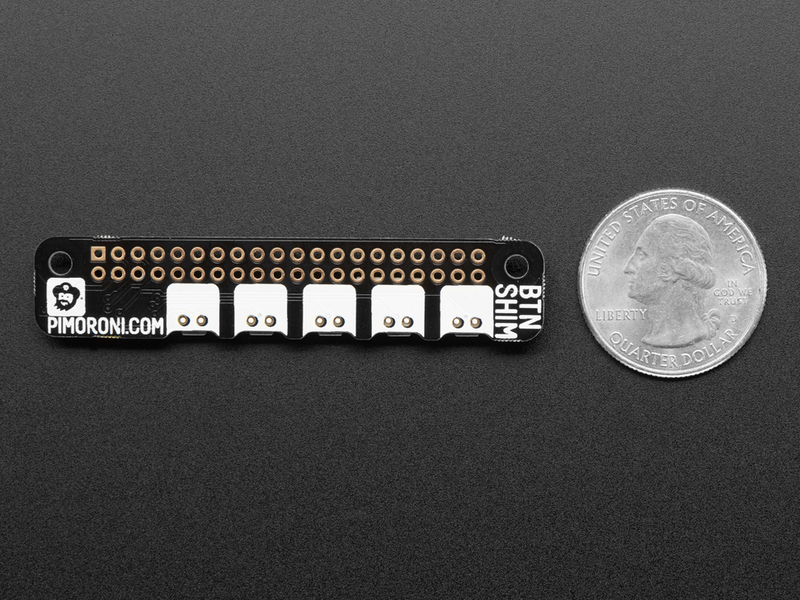 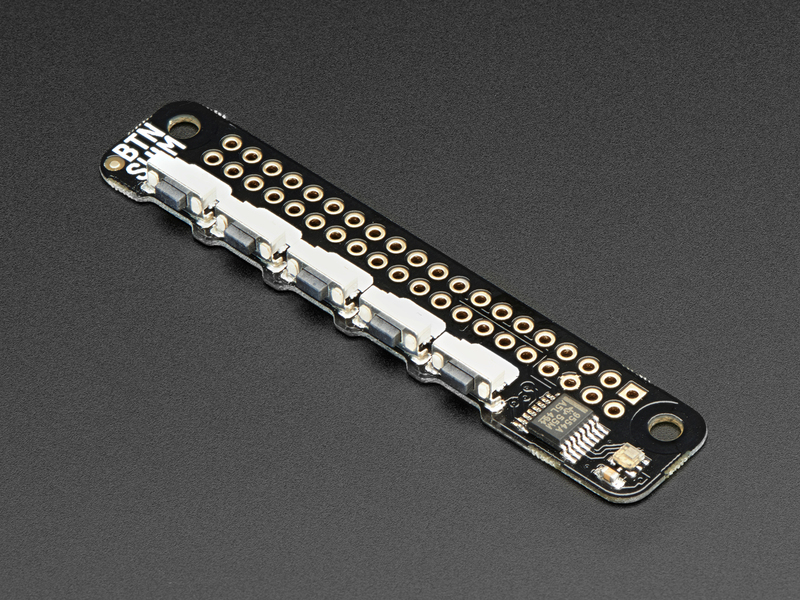 Or solder the included female header onto Button SHIM and use it as a standalone board. 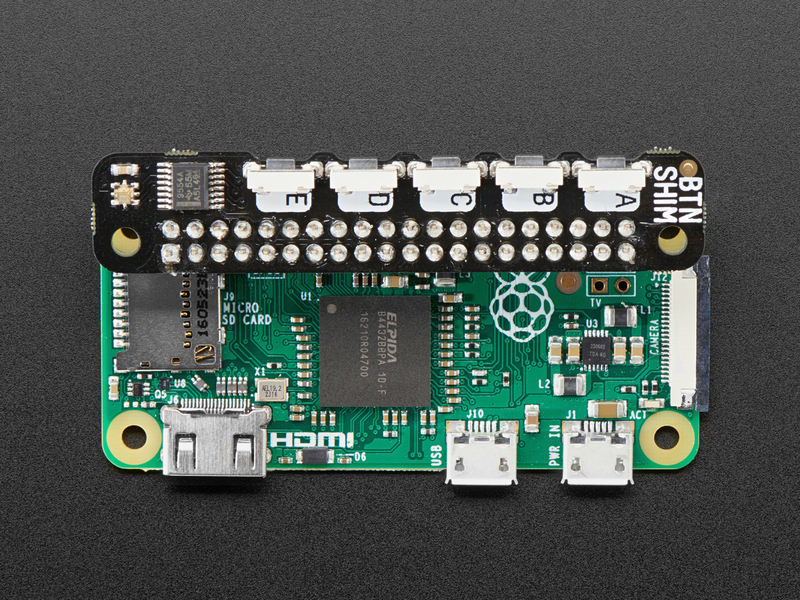 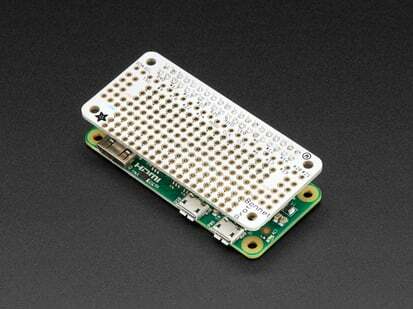 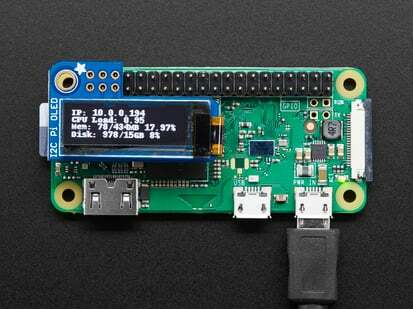 The buttons and status LED stick out from the top edge of your Pi, making them easy to access. 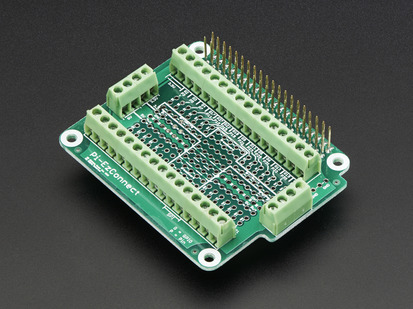 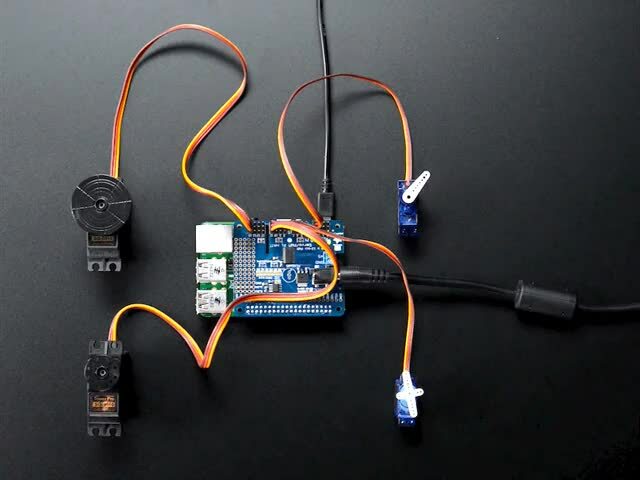 Because there's an IO expander to read the button states and drive the LED, you'll still have full access to all of your Pi's pins, assuming the I2C address (0x3f) doesn't clash. 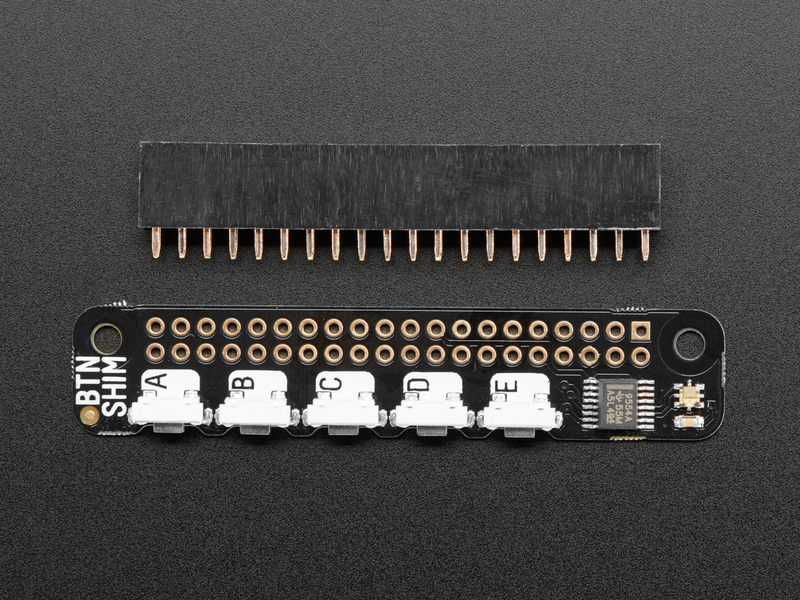 Pimoroni put together a one-line-installer to install the Button SHIM Python library. 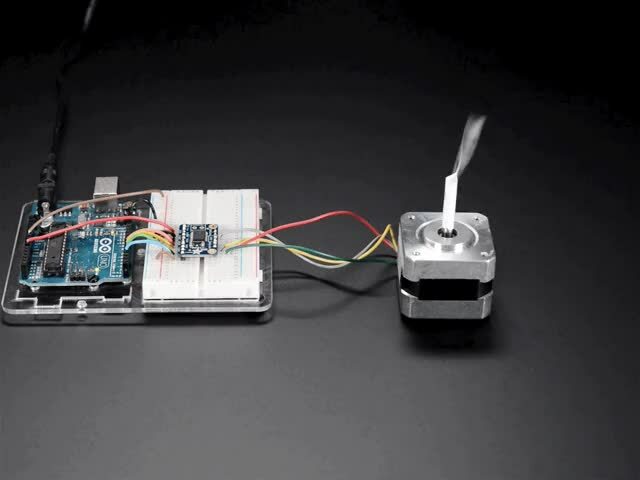 You'll be up-and-running in a jiffy! There's even a few nice example programs showing how to use Button SHIM to control your Pi's audio, how to control the status LED, and how to mimic key presses. 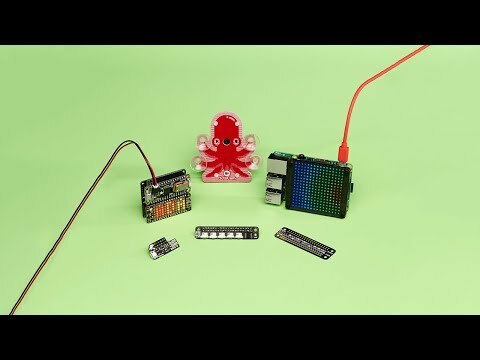 To install the software, open a terminal and type curl https://get.pimoroni.com/buttonshim | bash to run the one-line-installer.